Earlier this month, the University of Colorado Anschutz Medical Campus published a groundbreaking report into the potential health risks of living near to an oil or gas facility. The study, conducted in Colorado’s North Front Range, sought to understand the levels of hazardous air pollutants (including carcinogens such as benzene) residents near to oil and gas facilities were exposed to. Using ambient air samples to estimate and compare risks for four residential scenarios, the study found that the lifetime cancer risk of those living within 500 feet of a well was eight times higher than the U.S Environmental Protection Agency’s (EPA) upper level risk threshold. The research by the University of Colorado is the latest in a long line of damning studies into air quality. In March of this year, the University of Innsbruck published a paper revealing the world’s first ‘fingerprint’ of urban emissions VOC sources, finding that the levels of volatile organic compounds (VOCs) are even higher than previously reported. Furthermore, the US EPA issued a report last year which found that long-term exposure to benzene levels as low as 1ppm could lead to long-term health conditions, such as anaemia, immune system damage and acute myeloid leukaemia. Responding to the research, Steve Billingham, CEO of gas monitoring specialist Duvas Technologies, commented: “Fortunately, there have been major advancements over the past decade in the development of air quality monitoring technology. Alongside proven photoionization detection and gas chromatography technology, advances in UV Differential Optical Absorption Spectroscopy (UV-DOAS) are delivering unprecedented levels of precision and flexibility. In this month’s edition of Hazard-Ex Magazine, Steve Billingham, CEO of Duvas Technologies, discusses the latest developments in air quality monitoring equipment and explores how UV spectroscopy innovation is helping to improve occupational health for workers operating across the petro-chemical industry. With startling insight from the University of Innsbruck reporting that real-world VOC pollution levels are higher than previously believed, Steve Billingham, CEO of Duvas Technologies, discusses what this means for global air quality. It seems that barely a week goes by without damning news concerning poor air quality. From California to Nepal, smog, haze and pollutants in the atmosphere are damaging human health. But, according to a new academic study from Austria, levels of volatile organic compounds (VOCs) are even higher than previously believed. The study, undertaken by researchers at the University of Innsbruck and published in the Proceedings of the National Academy of Sciences (PNAS), has revealed the world’s first fingerprint of urban emission VOC sources. The research team examined emissions from transport, solvents and smoking, identifying benzene and toluene gas compounds within the list of most prevalent toxic solvents. While a significant breakthrough in terms of air quality understanding, the study also revealed that VOC levels are much higher than previously believed. The impact should not be under-estimated. VOCs – key compounds in the makeup of smog – have highly negative implications to public health. As with any toxin, health effects vary depending on exposure level and duration. While short-term exposure can lead to headaches, visual problems, fatigue and respiratory tract irritation, long-term exposure (even in small concentrations) can cause liver, kidney and central nervous system damage. Air quality must clearly rise further up the global priority list but, moreso, accurate monitoring and reporting. If we fail to understand the true magnitude, implementing solutions to minimise impacts will be unachievable. 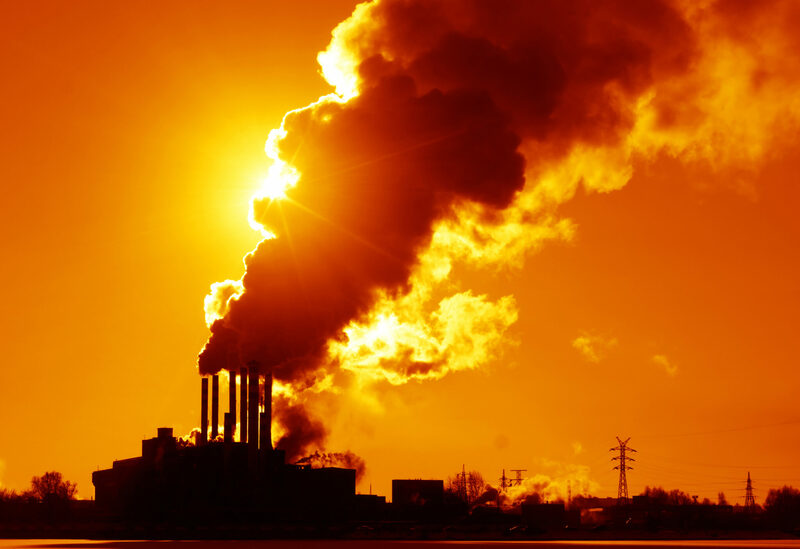 Fortunately, there have been major advances in the development of air quality monitoring technology – in particular, when it comes to the accurate detection and reporting of VOCs. Alongside proven photoionization detection and gas chromatography technology, advances in UV Differential Optical Absorption Spectroscopy (UV-DOAS) are delivering new levels of precision and flexibility. 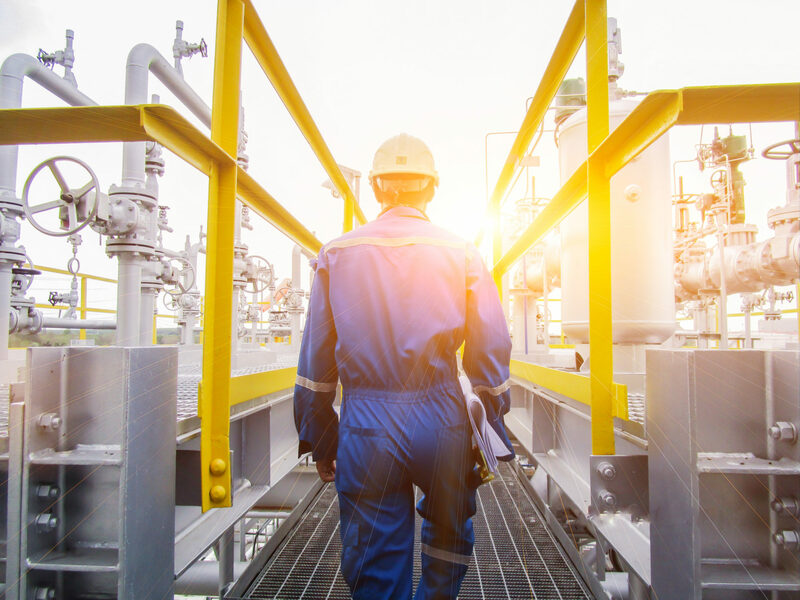 Next-generation monitoring solutions, such as the Duvas DV3000, can quickly and clearly analyse gas type and concentration to within parts per billion (ppb) levels. 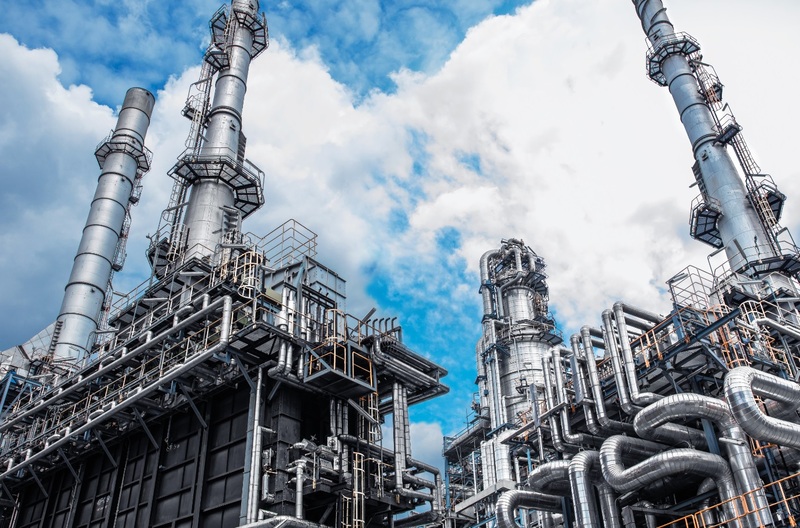 The system is already being used by companies across the petrochemicals industry to deliver fast, accurate, real-time benzene data. However, with the capability of monitoring for up to 13 additional species, its application can play a far wider part in the global air quality market. Until we unify global legislation, potentially learning from best practice examples from forward-thinking areas such as California, which – as the most polluted State in the USA – is the only place to properly legislate against benzene (and other VOC) emissions, we will have to rely on dated processes to ensure that pollutant levels do not exceed dangerous levels. The University of Innsbruck’s insight is undoubtedly game-changing. What’s more, our poor understanding of true global VOC levels is hugely worrying. 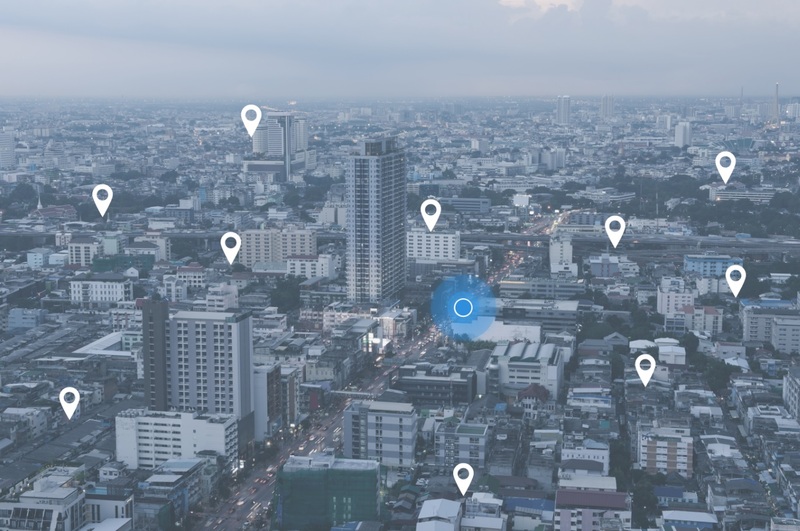 Real-time, geographically-specific data is therefore critical to future progress and legislative change – and technology will play a critical part. A new study has confirmed the link between exposure of expectant mothers to benzene at work and increased risk leukaemia among their children. 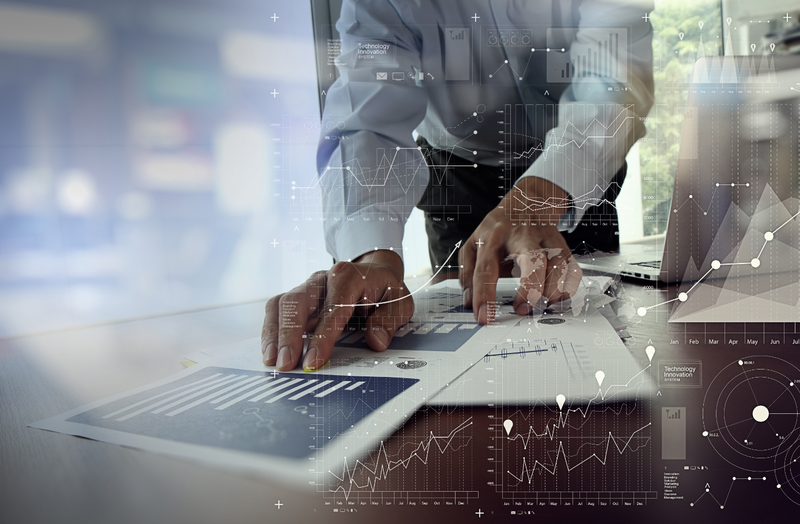 In his latest article for Industrial Compliance, Steve Billingham, our CEO, explains why this should provide yet more motivation for businesses to improve monitoring of benzene concentration levels. In this month’s (January) edition of Petro Industry News, our CEO, Steve Billingham, delivers a comprehensive introduction to benzene, discussing the negative health implications caused by over-exposure and explaining how accurate monitoring is essential to minimise unnecessary human contact. Though considered safe in the smallest concentrations, the chemical is a proven carcinogen, closely linked to chronic leukaemia in cases of over-exposure. What’s more, research has found benzene highly-poisonous to body systems such as bone marrow, the liver and bloodstream. In the latest edition of Envirotec Magazine, our CEO, Steve Billingham, offers an introduction to benzene, including the negative health impacts of over-exposure and how accurate monitoring is essential to minimise unnecessary human contact. 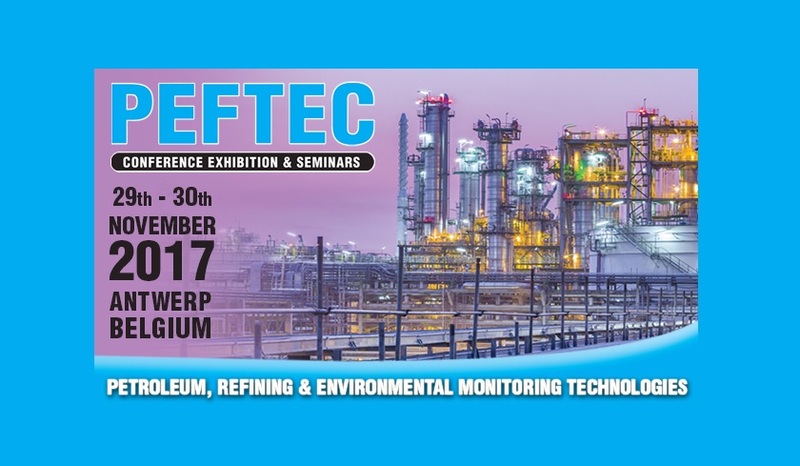 Leading air quality monitoring specialist, Duvas Technologies, will explore the latest developments in benzene detection at this month’s Petroleum, Refining, Environmental Monitoring Technologies Conference (PEFTEC) 2017. Taking place in Antwerp, Belgium, between 29-30 November, the specialist trade exhibition is aimed at industry leaders from across the petrochemical and refining industries. PEFTEC 2017 will bring together more than 250 businesses for two days of conference, round-table discussions and product demonstrations. Tayyaba Rizvi, a Senior Applications Engineer at Duvas, will deliver a comprehensive introduction to benzene, as well as exploring the negative health implications that can be caused by over-exposure. Rizvi will also review the latest advancements in benzene monitoring technology, outlining why accurate readings are essential in minimising unnecessary contact with this potentially lethal substance. Benzene is a carcinogen, with over-exposure to the chemical closely linked to cases of chronic leukaemia. Traces of benzene have been found in everything from car exhausts and tobacco smoke to some household detergents. 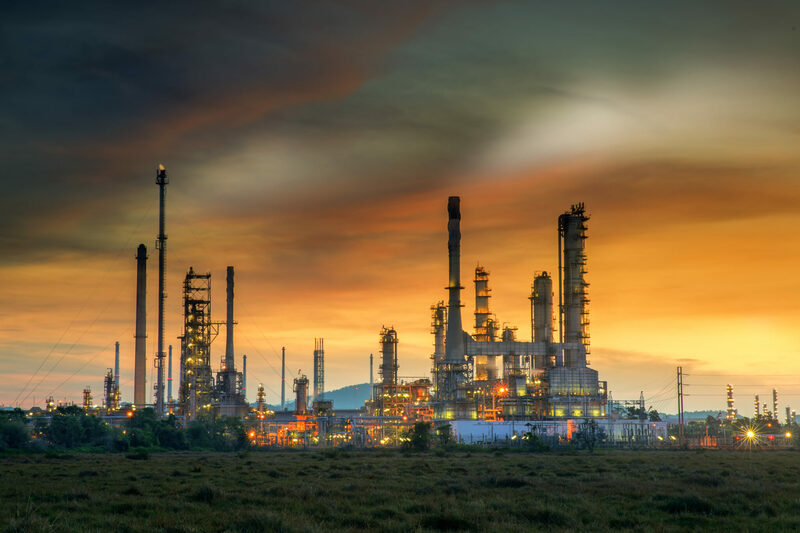 Duvas is at the forefront of developing innovative solutions to benzene level monitoring. Technology developed by Duvas is able to give a fast and accurate air quality reading, within the parts per billion (ppb) range, with recent progress including the launch of a portable solution capable of undertaking fenceline reports. Speaking of Duvas’ involvement with PEFTEC 2017, Steve Billingham, CEO of Duvas Technologies, commented: “PEFTEC is a key event in the global petrochemicals industry, so it’s a great honour to be speaking at this year’s exhibition. 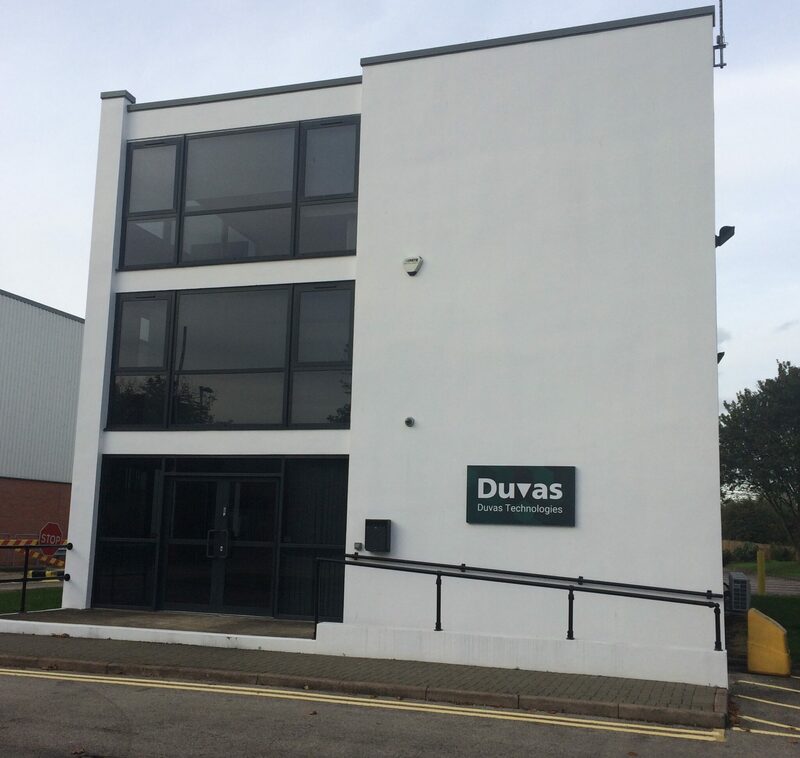 World-leading air quality monitoring specialist, Duvas Technologies, has announced the relocation of its global headquarters. The move, which positions the business for further growth, will see operations move from its existing site in Woking, to a recently-acquired facility in Banbury, Oxfordshire. The state-of-the-art development features purpose-built areas for R&D and manufacturing, while an increase in site footprint will provide sufficient space for sales, software development, analysis and testing departments. Excellent infrastructure links will help to further expand international operations, while a close proximity to numerous universities will strengthen the company’s academic links. Steve Billingham, CEO of Duvas, commented: “Relocating to our new site in Banbury is an important milestone in the Duvas growth journey.